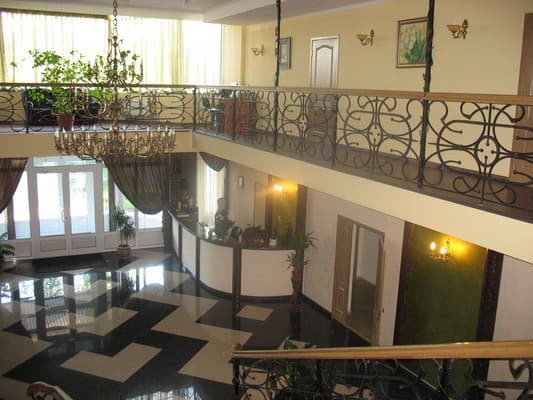 Modern, elegant, comfortable private hotel “Park Hotel” situated in Khmelnitsky city at the entry to the city. Near the hotel there is a nice arboretum "Podolle" and Memorial of Glory. 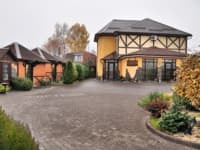 For hotel visitors we offer comfortable rooms which have all necessary conveniences: sattelite TV in the de lux rooms, conditioning, access to the Internet (Wi-Fi), services of qualified barber. 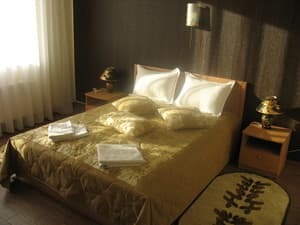 Description of the room: One room with a double bed or two separate single beds. The area of ​​the room is 25 sq. M. In the corridor there is a closet and a place for luggage. The bathroom is equipped with heating in the floor and a set of personal care products (shower gel, shampoo, soap, hairdryer). The room has a balcony. 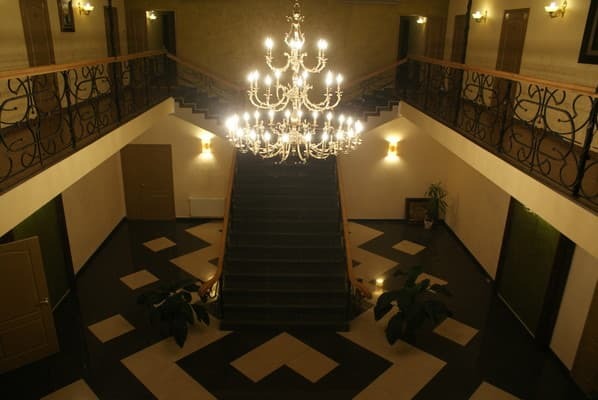 Description of the room: The room area is 25 square metres. In a corridor there is a case-compartment with the big mirror and a place for luggage. Bathroom is equipped with the floor heating. There is a balcony. 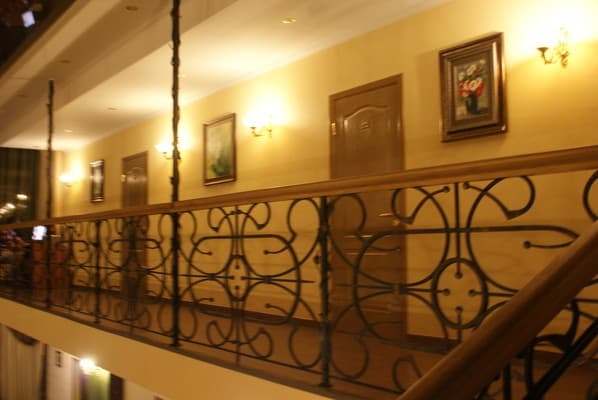 Description of the room: Rooms are furnished with the wide beds with orthopedic mattresses in a secluded bedroom, cases-compartments in a hall, convenient sofas and armchairs and a little table in a drawing room. Bathroom is equipped with the heating floor. Also there are sets of bath towels, dressing gowns, room slippers and means of personal hygiene (tooth-brushes and paste, a shower gel, soap, the hair dryer). The room area is 50 square metres. Children under 3 years without extra beds are accommodated free of charge. The cost of extra space is 50 UAH. There is the possibility of placing on extra beds. 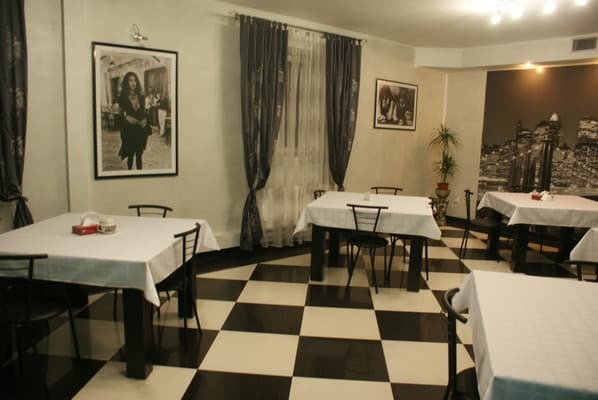 In walking distance from the hotel there are many cafes, restaurants and bars. 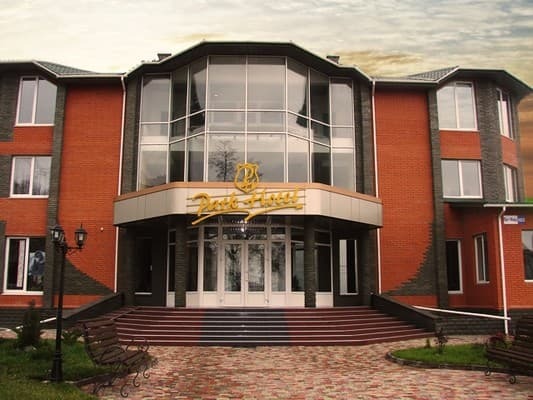 Hotel is situated in the district "Vystavka", reference point - Bus terminal №1, arboretum "Podolle". From the bus station to the hotel you can get there by taxi № - 54, 43, 32. From the railway station by shuttle bus № 24, 43, 24а, 49.